Great for long summer treks, it combines support, stretch, and recovery. Men’s-specific mesh ventilation zones provide ultimate temperature and moisture regulation where male runners need it most. 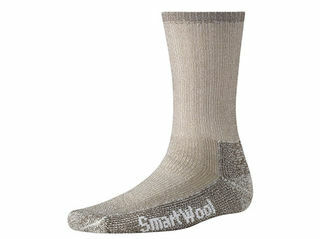 Smartwools best fitting, most advanced run socks yet. 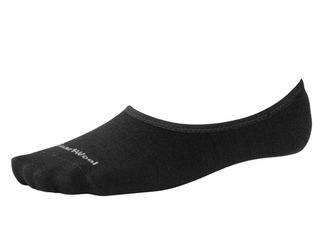 This all-purpose sock was designed for rugged day hikes or moderate backpacking.